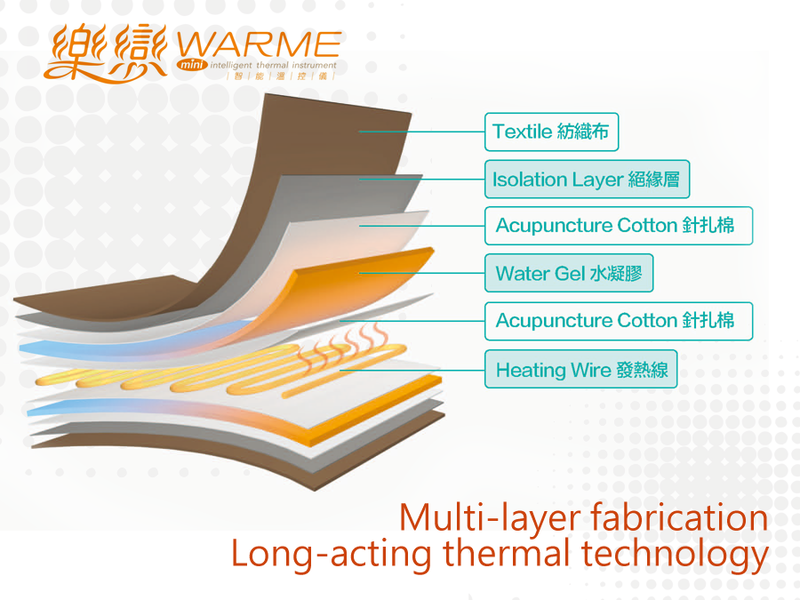 Our unique patented technology by the special quality of hydrogel covered thermal heating structure design, the temperature control device has been designed to be heated up to 65°Ϲ only for a human body with the safety concern. 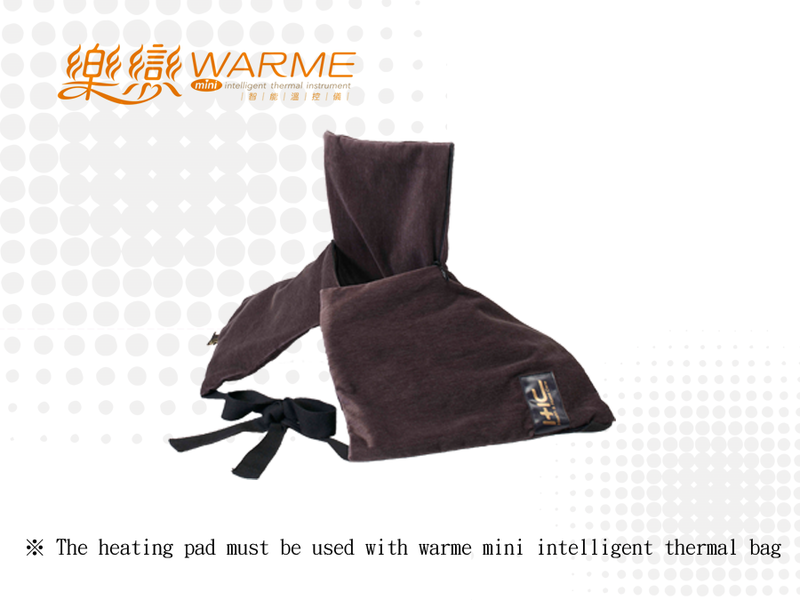 Heated for 30~50 minutes, the heat can be preserved and kept inside the hydrogel and makes the pad warm lasting for 30~40 minutes without power charging. 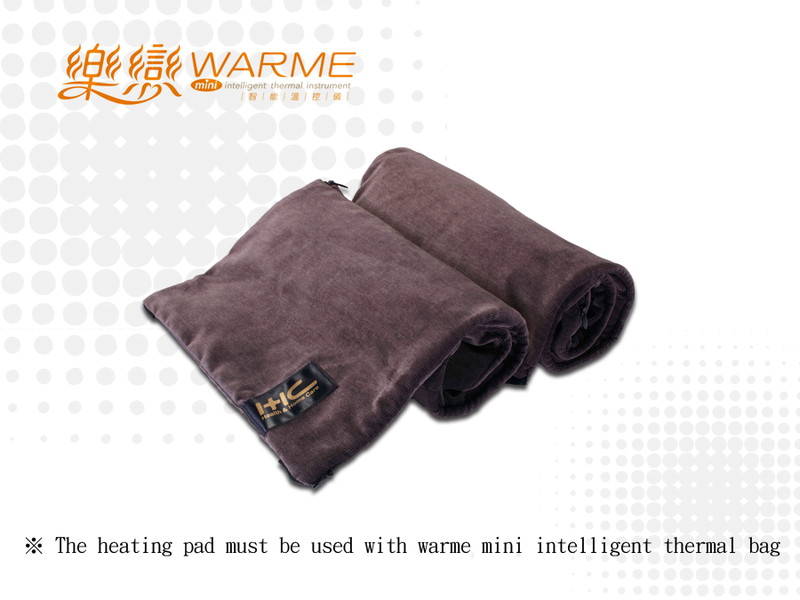 ＊You may cover with a blanket on the heating pad for longer warming duration. 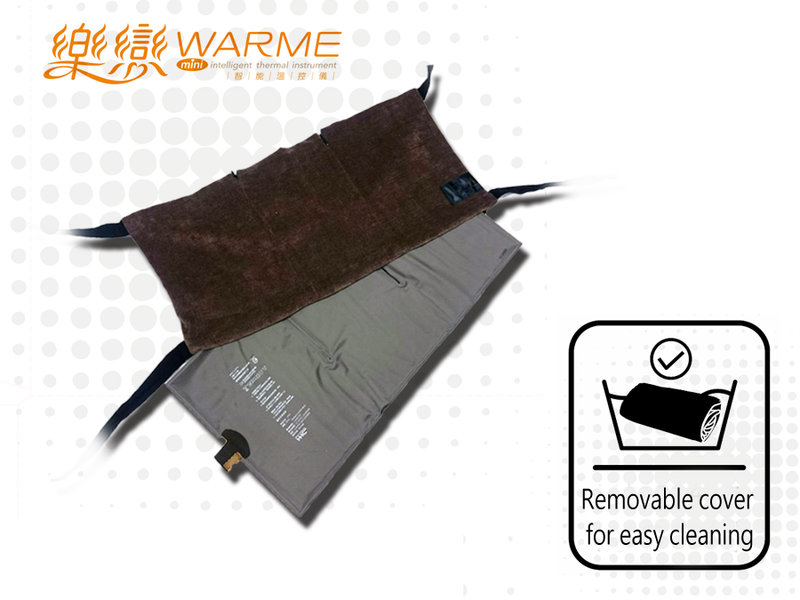 Soft touch cover，easy removable, easy cleaning.